Incredible opportunity! Rare Private Woodland Retreat. 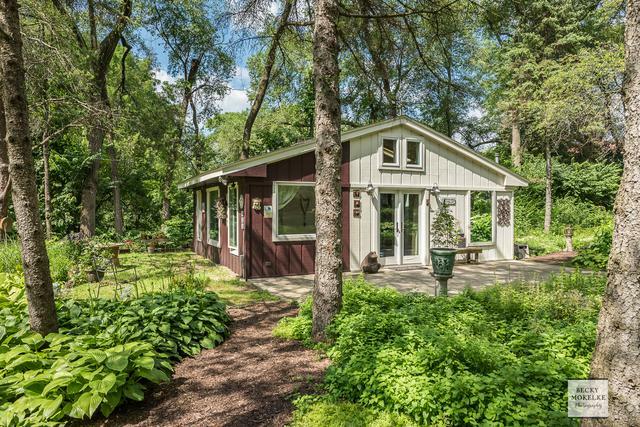 2.4 acres of natural beauty close to city conveniences & Adjacent to Morton Arboretum. 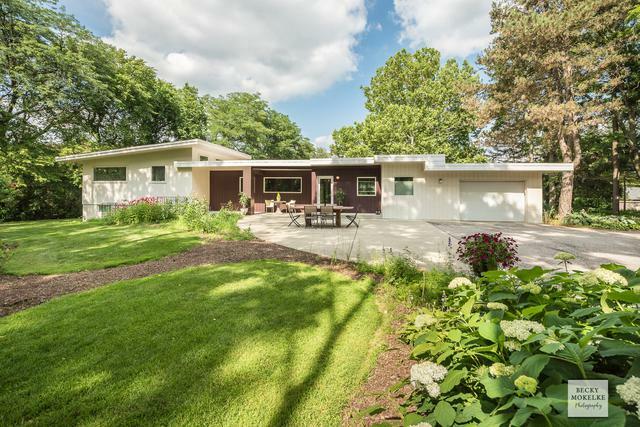 Renovated Mid Century Modern/ Contemporary home with open floor plan & updates. The open 1st level has large windows that frame the stunning views of the woodland yard, bringing nature inside. Lookout lower level w/ outside entrance. 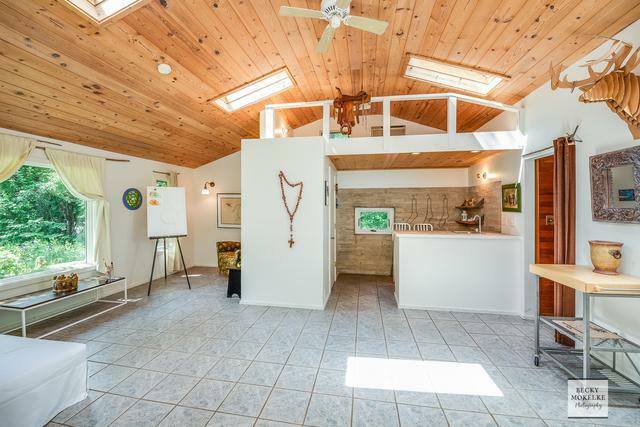 Studio/Guest house with full bath, sauna, loft, sky lights & radiant heat. Your own personal retreat... for the writer, artist, guest or home office! Separate workshop / 2nd garage. Beautifully landscaped yard, enhancing its natural woodland setting has been recognized by local gardening clubs & Chicago Tribune. The property can be divided. Great investment opportunity. Buy it, live in it, tear it down or sell one parcel. 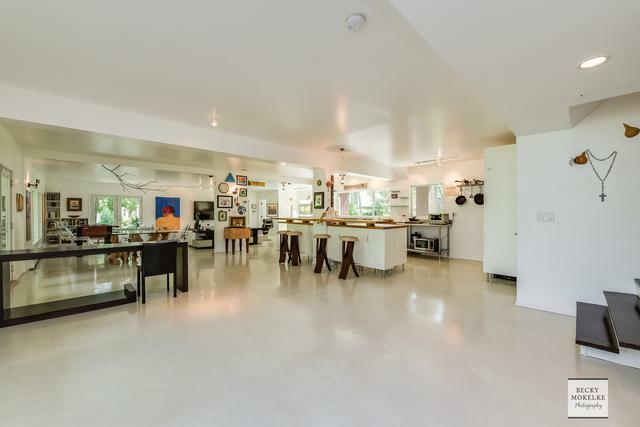 Ideal for a high-end home! Located within minutes to the Lisle Metra station. Pace bus at the end of the private street. Perfect for the nature lover or a getaway for the city commuter.